Ammar Halabi enjoyed a dream come true during Liverpool's pre-season tour of the United States. 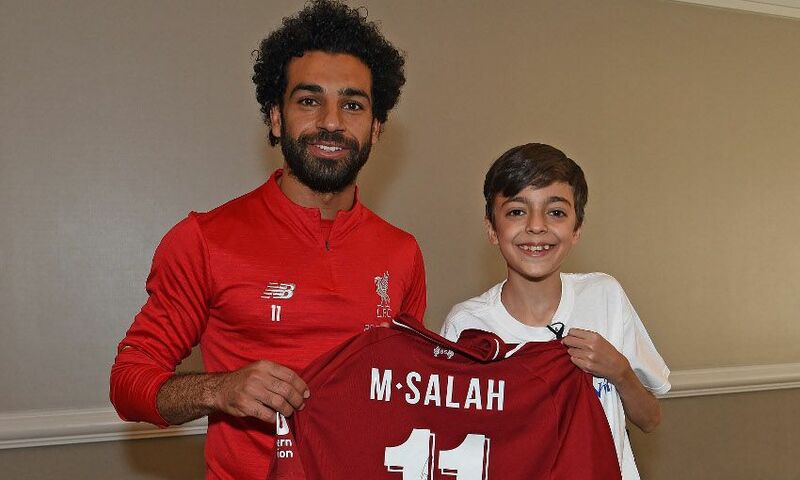 With the help of the Make-A-Wish Foundation, 16-year-old Ammar, who is bravely battling muscular dystrophy, had the chance to meet his hero - Liverpool forward Mohamed Salah. 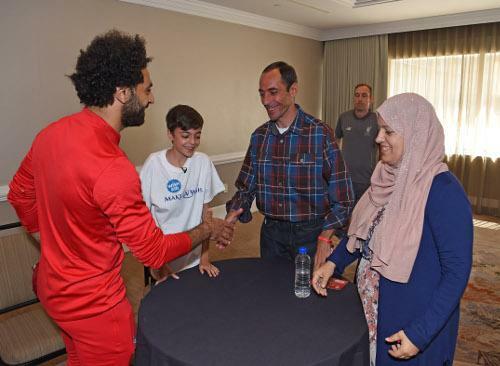 Salah met up with the youngster and his family, who fled to the States as refugees from Syria two years ago, during the Reds' recent stay in Charlotte, North Carolina. Salah handed over a signed shirt and posed for pictures with Ammar, his siblings Mahmoud, Luay and Bayan, and parents Rawda and Yaser. On meeting Salah, Ammar said: "Everybody loves him and I want to be like him. He is a great person. It's a really great feeling." Watch Mo's special visit in full below. To learn more about the Make-A-Wish Foundation's work, click here.